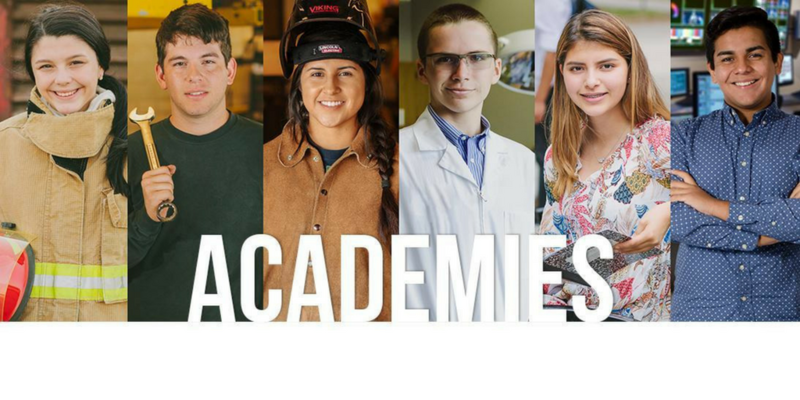 This academy aims to inspire students wanting to explore careers in architecture, construction, electrical, HVAC, masonry, plumbing, or welding. 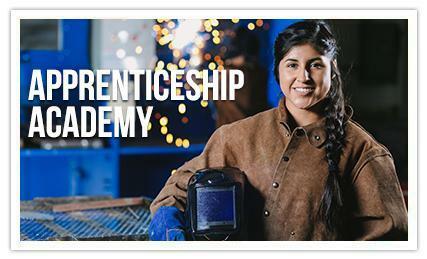 While in the process of earning certifications, students intern with local business and receive on-site training, enhancing their skills to become workforce ready. 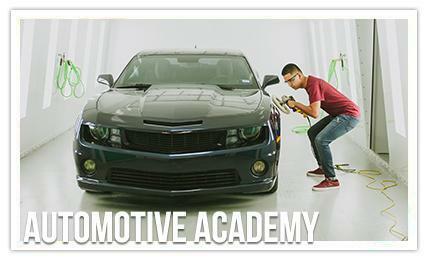 HCISD offers certification opportunities for students seeking careers within the automotive services industry. 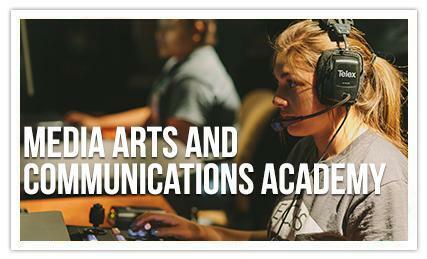 With the addition of Diesel Equipment Technology, students have access to a state of the art facility, recently upgraded through a grant from the Texas Workforce Commission. 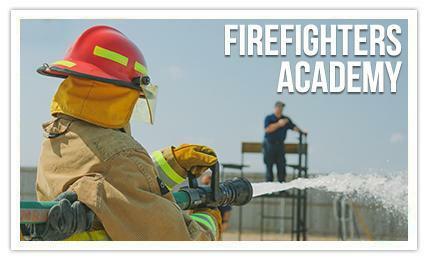 Working side by side with the Harlingen Fire Department, students in the Firefighters Academy will earn 468 hours of credit towards two certifications while gaining hands-on experience in the field. By offering career and post-secondary educational learning opportunities, HCISD students are gaining a head start in the medical field. 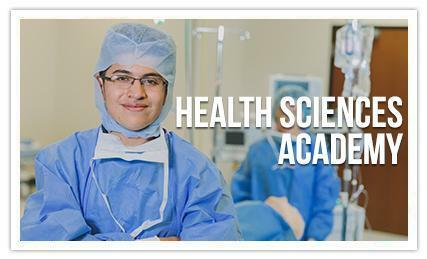 In addition to the medical pathways of Harlingen School of Health Professions, HCISD is offering seven health science pathway options to students' district-wide. 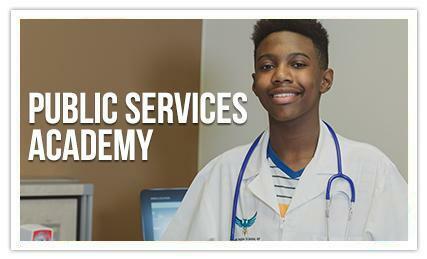 Students interested in professions in health, law, education, or social services are able to explore their interests through authentic learning experiences in this academy. 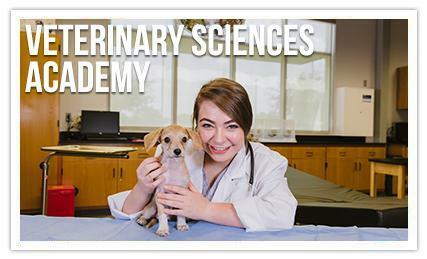 Seeking a career aimed towards helping animals, students in this academy learn the fundamentals of patient care. On a path towards furthering their education as a veterinarian, this academy provides an excellent jump start in this professional environment.